Best price new Holden – Any New Car will secure you the best price on any new Holden model – or any new car – saving you time and money. No need to engage Holden dealers yourself. With Any New Car you’ll get the maximum discount on new Holden (or any new car) in writing – without having to leave your chair. Anyone can qualify. Whether you’re a private buyer, a small company, or run a large fleet of vehicles, Any New Car can get you the best deal on a new Holden. It all starts here. We can also ensure you achieve the highest price for any car (or cars) you intend trading in as part of a new car purchase. That’s whether you are buying a Holden or any new car. We’ve forged alliances with Australia’s leading Holden dealers and Fleet Management Operations – this means you’ll always enjoy the best price, and the highest level of service when pricing and buying a new Holden with the help of Any New Car. Any New Car is here to save you time, and money buying a new Holden through a Holden dealer that’s close to you. Decided on the new Holden model you’re buying? 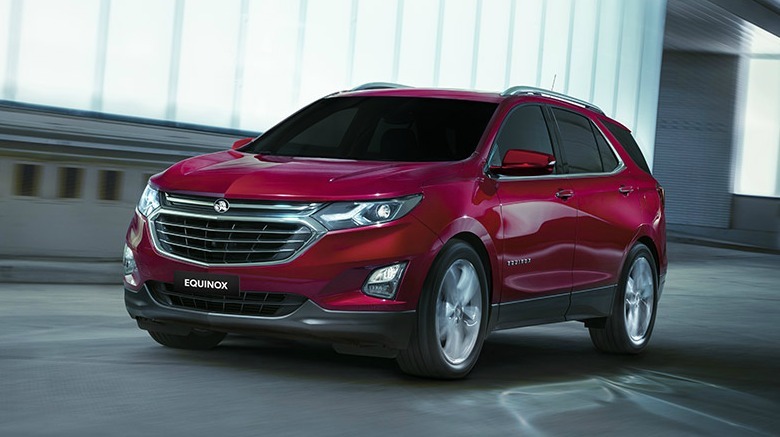 Any New Car can easily secure you the maximum discount on whatever Holden model you’ve chosen. Our unmatched new car broker service guarantees you’ll get the lowest drive-away price on any new car. Our vast network of Holden fleet contacts are always motivated to win the incremental business we can continually bring their new car franchises – this means you’re always guaranteed the best price on a new Holden with Any New Car.